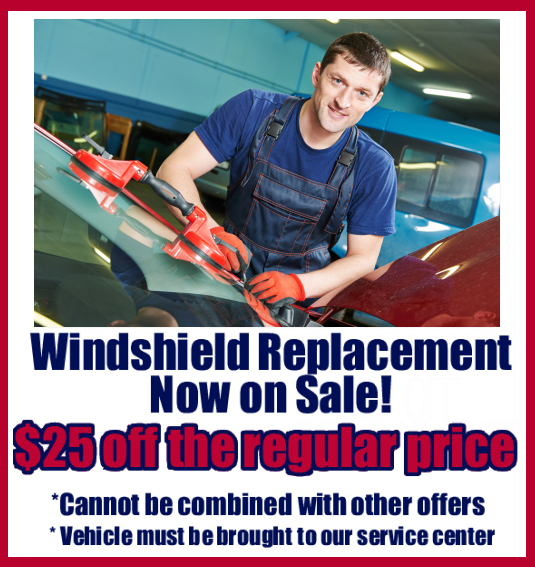 Calgary Auto Glass Replacement Service - Calgary Windshield Service | Low Cost Windshield Replacement | Calgary Autoglass auto glass replacement has never been more affordable in Calgary, Alberta. (Please answer if you need a NEW WINDSHIELD) is your Windshield HEATED? Please Select if you need a side window replaced. Which SIDE WINDOW? (Refer to diagram to the right or if you are on a mobile device below. If you chose 2 door see below. If you chose 4 door select below. 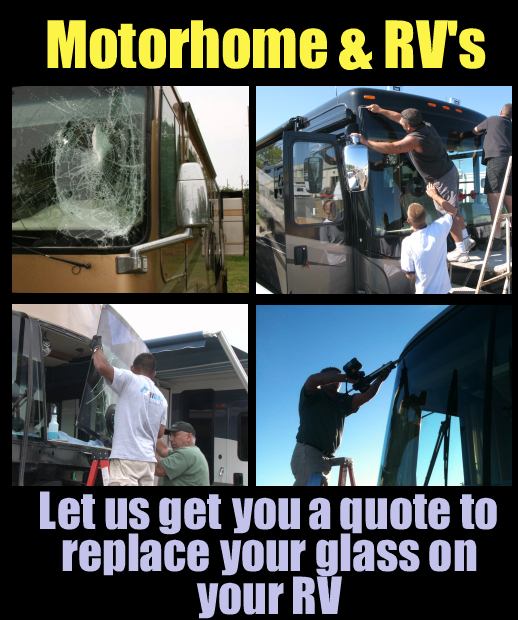 We're not open Sundays but we can get you a windshield replacement quote for your automobile, RV, mobile home or motor home in Calgary, Alberta every day. Contact us for a low price quote here.